It MUST be October... because I'm getting lots of requests to promote horror film fests. I'm more than happy to give time to all of them, too! I'm posting info on this one now, as the fest is actually next week. It's not one you can enter, but they are screening some cool flicks. I haven't actually seen "V/H/S" yet, but I hear it's great and I'd love to check out "Famine"... if you're in the Victoria, BC area -- check this out. If you're not, try to check out "Famine" and "V/H/S" wherever you can! 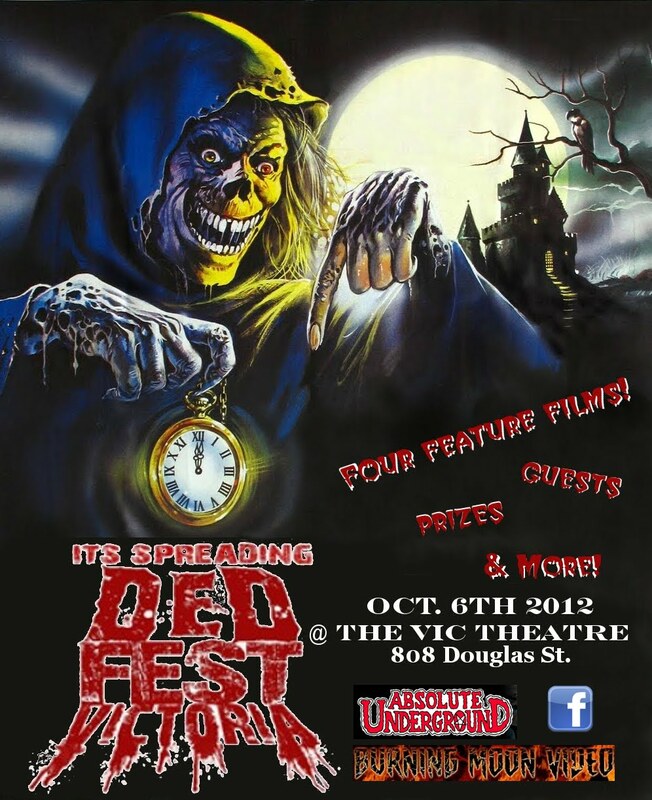 In conjunction with Dedfest Edmonton, Victoria will be premiering the slate of Dedfest films with the Victoria Dedfest Horror Film Festival. This event begins Saturday, Oct. 6th, following the Victoria Zombie Walk on the same day. 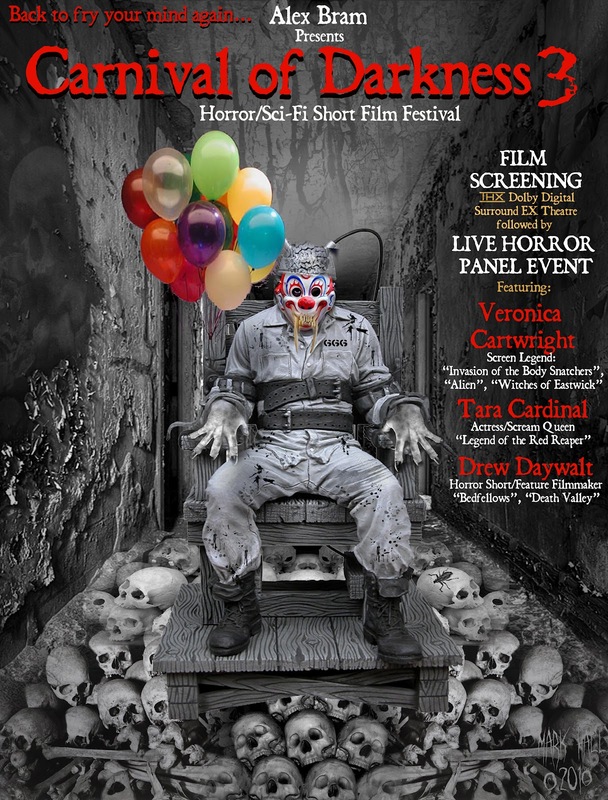 This is the second year for the film festival! The original zombie classic directed by George A. Romero. This will be Creepshow’s 30th Anniversary Screening! This is an insane found footage anthology, which has been called "the scariest, rawest horror film of the year!" *this is the film’s Provincial Premiere! 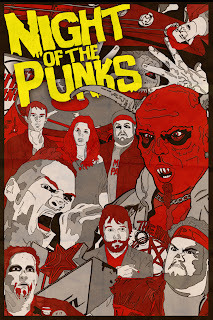 This film is an over-the-top new slasher/comedy feature from Canadian splatter king, Ryan Nicholson of Gutterballs, and Hanger fame. 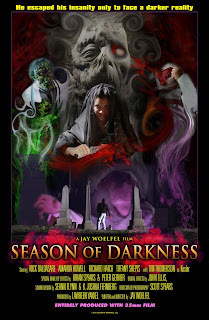 This will be the film’s British Columbian Premiere! The filmmaker will be in attendance! When: Saturday, October 6th - Doors @ 3pm - First Show at 3:30 - Show ends at 11pm. Where: The Vic Theatre, 808 Douglas St, Victoria, B.C.